The next Kitchen Tour will be held in Spring of 2020! 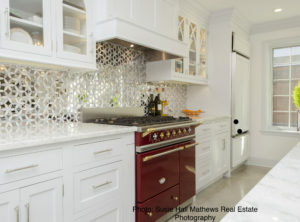 The Junior League of Wilmington’s Heart of the Home® Kitchen Tour offers an array of recently renovated and newly constructed kitchens g uaranteed to inspire. 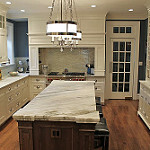 Featured kitchens represent a variety of styles, sizes, and unique Hockessin, Southern Chester County and surrounding areas. This self-guided tour showcased some of the area’s finest kitchens. The event highlights approximately 15 kitchens each year that have unique features, designs, and quality craftsmanship, promising to ignite the imaginations of all who attend. Since 2004, the proceeds from the Heart of the Home® Kitchen Tour have supported the Junior League of Wilmington’s mission and community programs. Would you like to receive Heart of the Home® Kitchen Tour announcements? Sign up here. 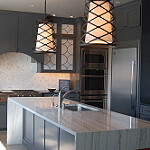 Click here for our Kitchen Tour Facebook page. Click here for our Kitchen Tour Instagram page.